USA – Kroger has announced that it has reached an agreement to sell its beverages business, Turkey Hill to an affiliate of Texas based private equity firm, Peak Rock Capital for an undisclosed sum. As part of the agreement, the Peak Rock Capital affiliate will continue to operate the Turkey Hill business out of its large Conestoga, Penn., facility with its nearly 800 full-time, part-time and seasonal associates and under the same recognizable Turkey Hill brand. Kroger had in August 2018 indicated that it would explore strategic options for the unit, including a potential sale. “Turkey Hill represents an exciting opportunity to invest in a premier brand with an established reputation for quality, flavor variety, and authenticity, within the large and growing ice cream and refrigerated drinks space,” said Robert Pistilli, Managing Director of Peak Rock Capital. Disposal of Turkey Hill is the latest strategy by the retailer to streamline its focus as it attempts to compete in the e-commerce space. The Turkey Hill business has about 800 full-time, part-time and seasonal employees at its Conestoga, Pa., headquarters. In April last year, Kroger completed the sale of its convenience store business unit to EG Group for US$2.15 billion. 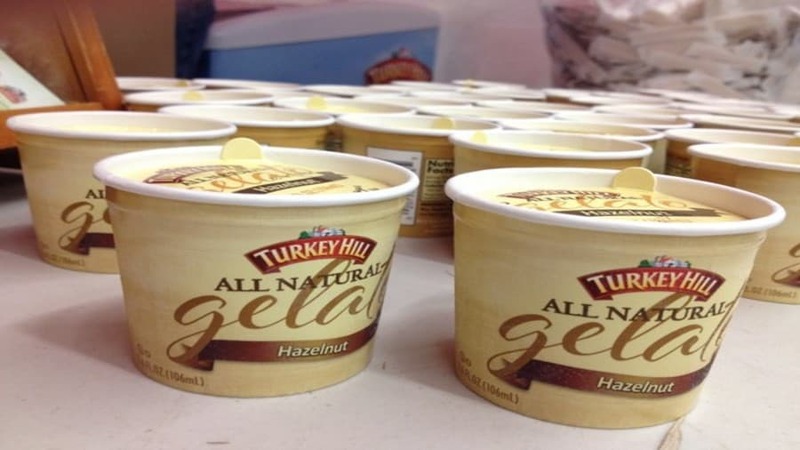 “We believe this is the right step to ensure the Turkey Hill business can meet its full potential and continue to grow its successful ice cream and beverage brands,” said Erin Sharp, group vice president for Kroger Manufacturing. “Throughout this process, we were extremely impressed with Peak Rock’s professionalism and vision for the future of the Turkey Hill business. The transaction, which is advised by Goldman Sachs & Co is expected to close during the first quarter, subject to customary closing conditions.